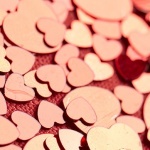 Valentine’s Day is just around the corner and if you haven’t sorted your gifts out yet, we’ve got you covered! Whether you’re a soppy soul or a Valentine’s Scrooge, these top present ideas are guaranteed to impress your loved one or even make for a great way to spoil yourself! 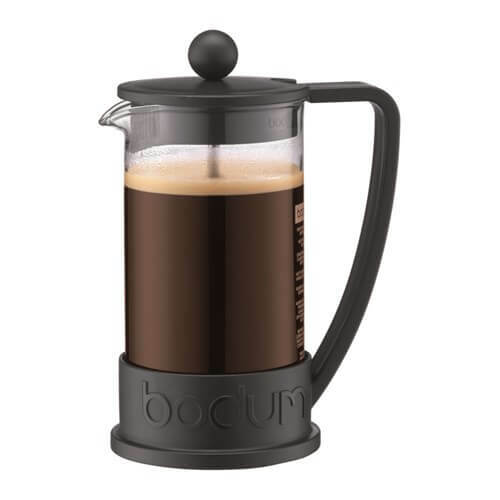 An ideal gift for the coffee perfectionist, this easy to use coffee maker is a great way to enjoy delicious coffee throughout the day – just the way they like it! 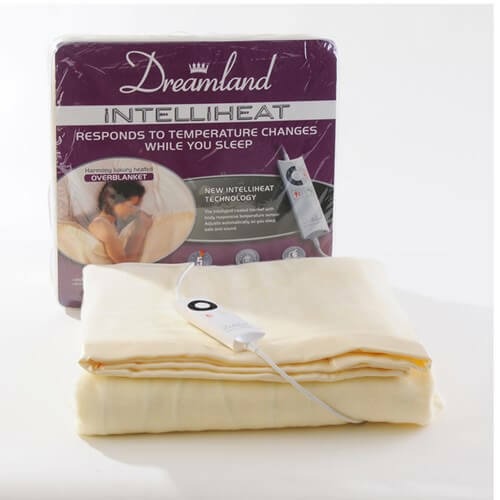 If you or your partner hate the thought of getting into a cold bed, let this delightful Intelliheat Overblanket help you get a warm and cosy nights rest. Available in single and double, it’s perfect for getting cosy on those cold winter evenings! 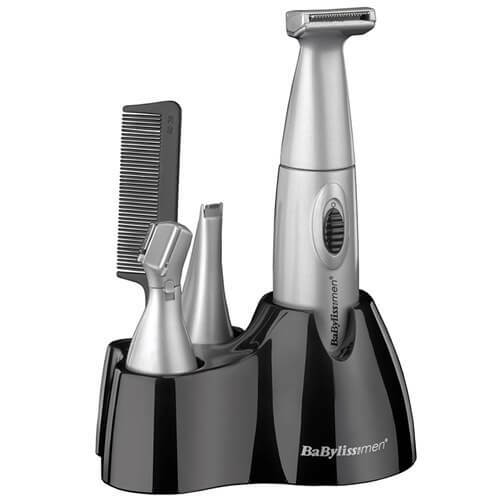 Impress your loved one with this stylish hair clipper set from Babyliss. As well as making shaving easy, the set comes with a stylish faux-leather wash bag, cleaning brush and clipper oil, making for the ultimate gift. 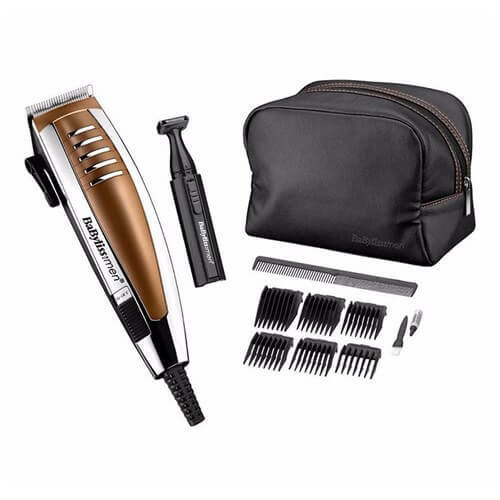 This battery operated trimmer kit is an ideal present for the one that loves to stay sharp and stylish! It’s even great for that pre-date prep! 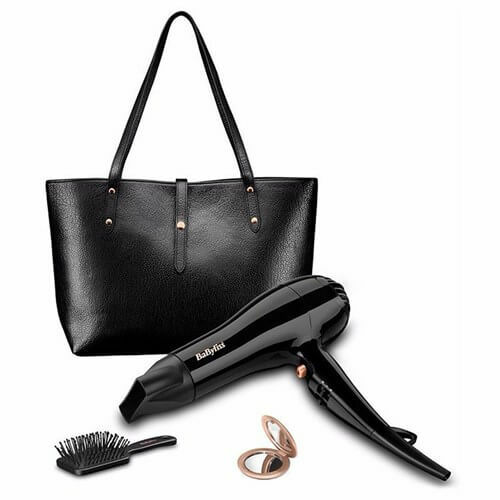 Treat that special someone to salon-quality hair with this deluxe hair dryer gift set. Four gifts in one, the set is packed with goodies such as a stylish tote bag, a handbag sized paddle brush and compact mirror – perfect for date night! 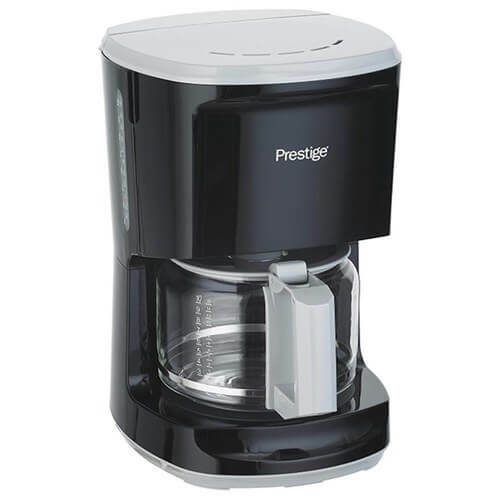 Make life easier for the cook in your life with the Prestige Eco blender set. 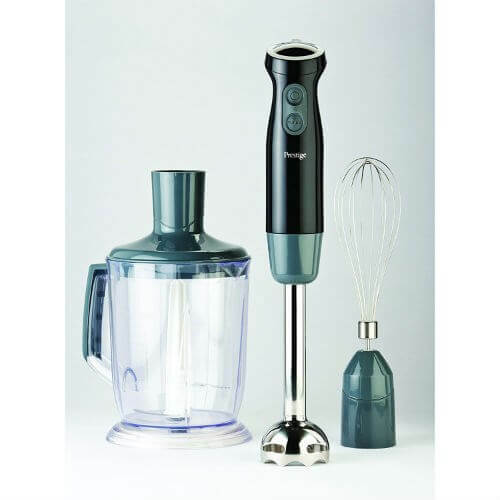 Combining mixing, whisking and chopping in one easy to use tool, the blender is any chef’s dream. 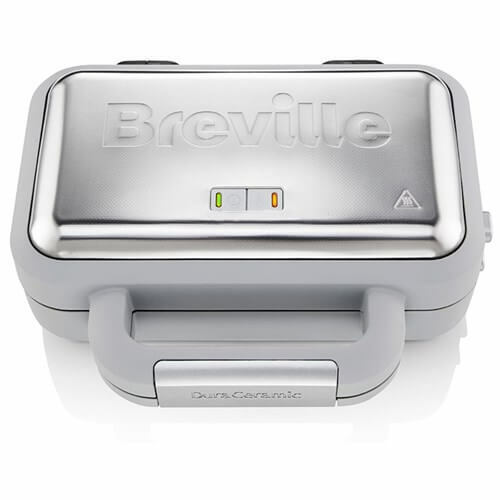 It can even be used to prepare the ultimate valentine’s dish. Who doesn’t love waffles in the morning? Or any time of day in fact! 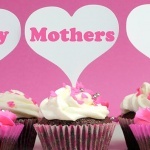 So what better way to treat your loved one than with delicious homemade waffles whenever they want them. You can even impress with a romantic waffle loaded breakfast. 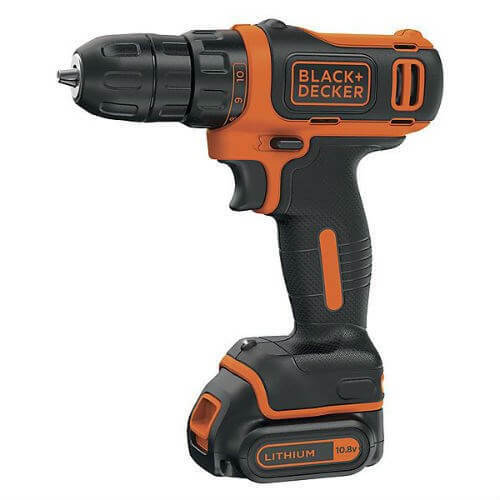 For the one who’s always decorating and loves sprucing up the home, this Ultra-Compact Drill Driver is the ultimate gift to make them feel like a DIY hero! 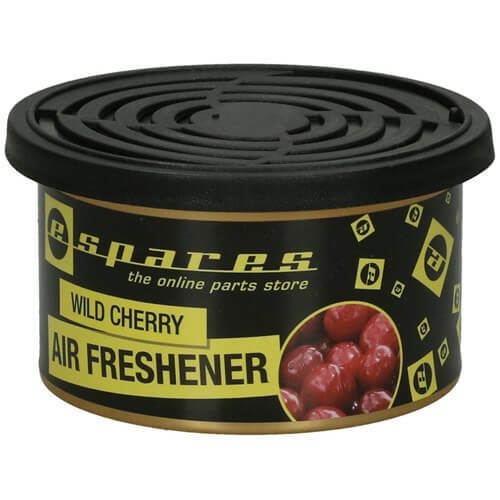 Show them you know them with a fresh car scent that suits their personality! Choose from Wild Cherry, Sweet Vanilla, Cool Mint, Ocean Breeze and Hawaiian Coconut and give your favourite car lover a gift they’ll never forget! Or, if you really want to make an impression, why not try our LED aluminium touch because they light up your life? Too cheesy? Yea we thought so!